The best present you can give is the chance to get out into the great outdoors. A gift that can be used time and time again — especially somewhere where it’s beautiful outside — is unique and will be appreciated for years. The time to find those fabulous gifts is now through November 19th, from REI’s Gear Up Get Out Sale. Here are our favorite steals for the season. 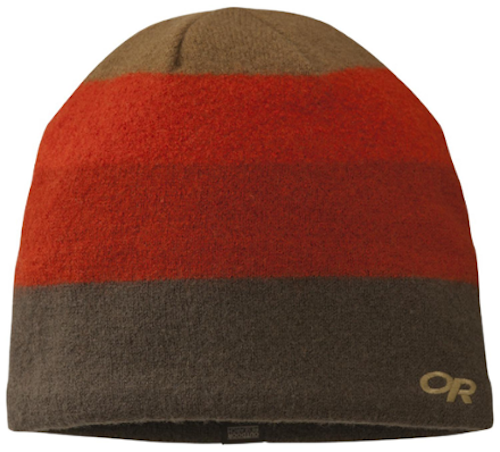 At $7.39, this REI Logo Lightweight Beanie costs a lot less than a box of holiday chocolates. It also comes in 11 colors, so you can pick one up for everyone at the office. Is your co-worker a caffeine addict? Do they leave paper cups all over the place? Help them cut down on their carbon footprint with a REI Stainless Steel 16 ounce Vacuum Mug, now only $11.39. With too many people packed into one ski condo and coin-operated washing machines down the hall, you’re bound to lose a ski sock or two along the way. 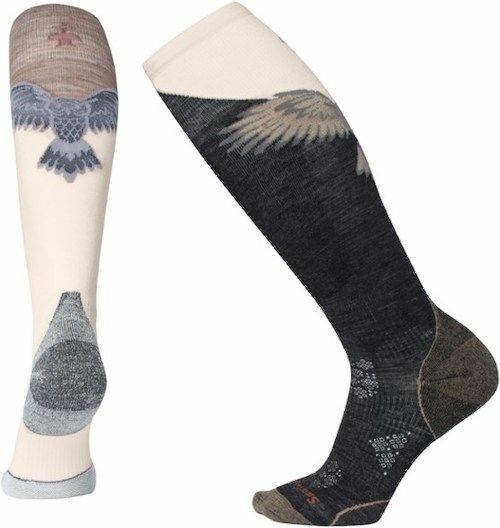 So stock up on the highest quality socks while they’re on sale, which is right now. All Smartwool footwear is under $30. The PhD Pro Free Ski Socks are $20.89, or you can pick up a two-pair set of Dazzling Wonderland Socks for $27.89. Outdoor Research has screaming deals on UV-protecting sun hats, sports caps, winter beanies for men, and women’s cozy caps. Everything is 30 percent off and well under $30. 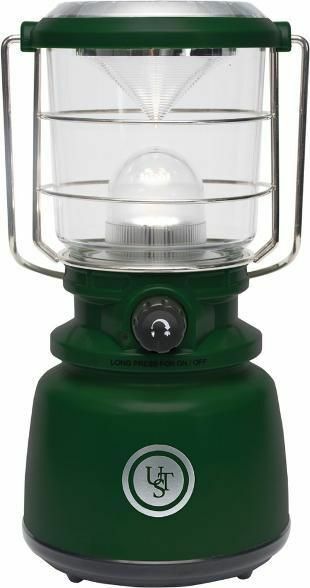 The Ultimate Survival Technologies Heritage Camp Lantern looks like your traditional camp lantern, but it actually uses LED technology, blasting out 1,000 lumens and lasting up to 10 hours on one battery. You can blaze it on white light when you really need it, then opt for a warm golden glow or even a candle flicker for that old-fashioned camping vibe. And right now it’s half-off, at $29.89. 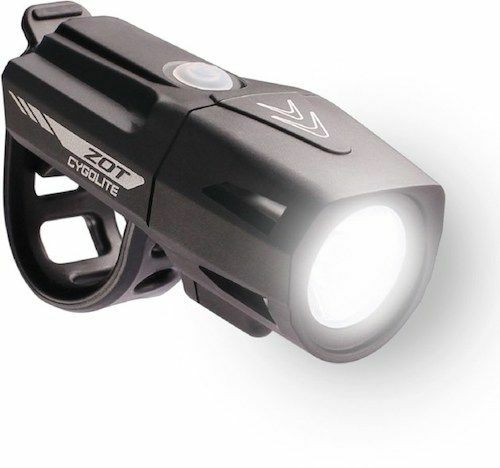 Keep your loved one safe on their cycle with this Cyglolite Zot 450 USB Front Bike Light, only $29. In fact, all Cyglolite products are 25 percent off. It’s all well and good to get a backpack that fits a hydration bladder. But you’ve got to add that bladder. MSR’s Dromedary and DromeLite bags offer BPA-free, high-capacity water storage, and they’re all 25 percent off. The MSR DromLite 6 Liter bag is $24.69. When it comes to little kids, a cold skier is an unhappy skier. Avoid the teary wimpers and the need to bribe your kid with hot chocolate after every run. Keep them toasty warm with Terramar base layers, which are all under $30. 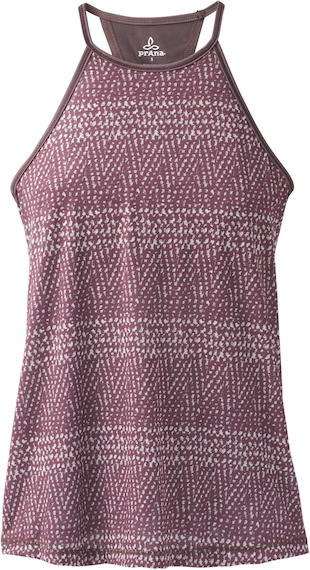 All prAna yoga apparel is at least 25 percent off. Considering that prAna’s good-looking clothing is already at a great price point, you’re talking some serious deals. The prAna Path Top — only $44.73, down from $69 — is so cute you’ll probably decide to wear it on your winter escape to Mexico rather than gift it to your yoga-loving friend. While you normally can’t put a price on foot comfort, it turns out that you actually can. It may make an unusual holiday gift, but it’s a lot easier to give than a foot massage. All Superfeet insoles are on sale. 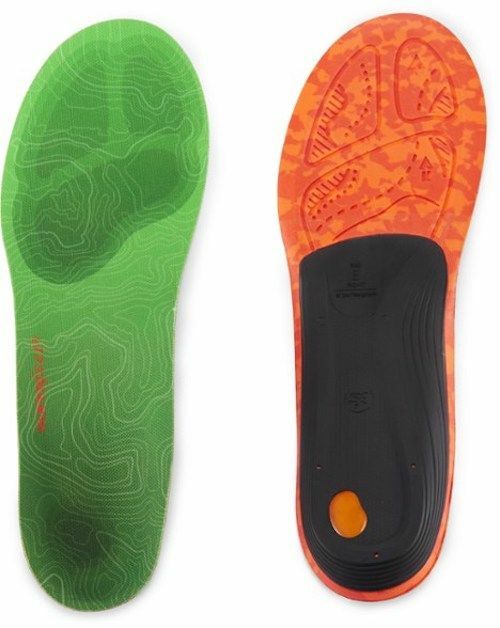 The Superfeet Trailblazer Hiking Insoles are $39.89, while the Superfeet Berry All-Purpose Cushion and Support Insoles are $43.89. Patagonia quality is always worth it. When it’s 30 percent off, it’s irresistible. 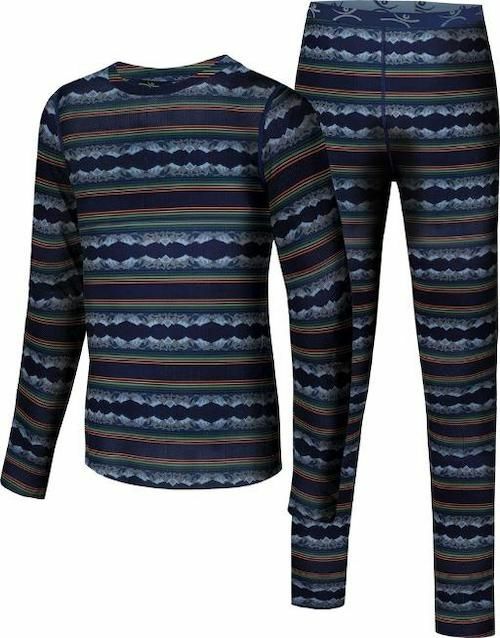 Surprise your friend with these Patagonia Nine Trails Crop Tights, which are perfect for running and only $47.93. All Screeline Technical Pants are majorly discounted. These classic water-repellent pants are comfortable with their breathable four-way stretch, provide 50 UV protection, and have plenty of convenient pockets. The Women’s Screeline Technical Pant is only $28.83, down from $84.95. 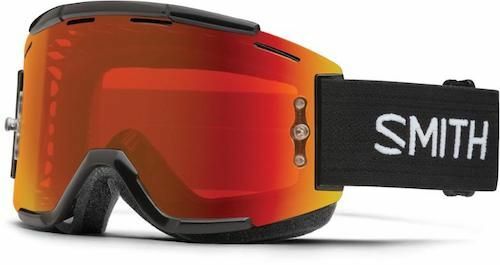 Ski season is around the corner, and there’s no better gift than a good pair of ski gloves. 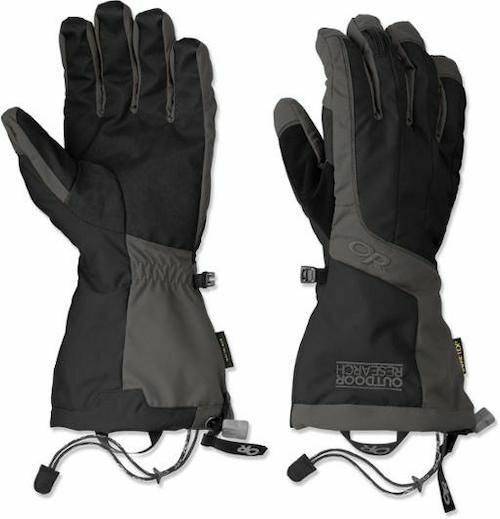 These Outdoor Research Arete Gloves have breathable Gore-Tex inserts, handwarmer pockets, carabiner hooks, and over-the-wrist protection from the elements. And they’re only $73.49, down from $98. You don’t really know how much you need those poles until your feet are blistered, your knees are aching, and you’ve got a steep downhill stretch head of you. You can’t give a better gift to your own self this holiday season than high-tech trekking poles from Leki, all 25 percent off. 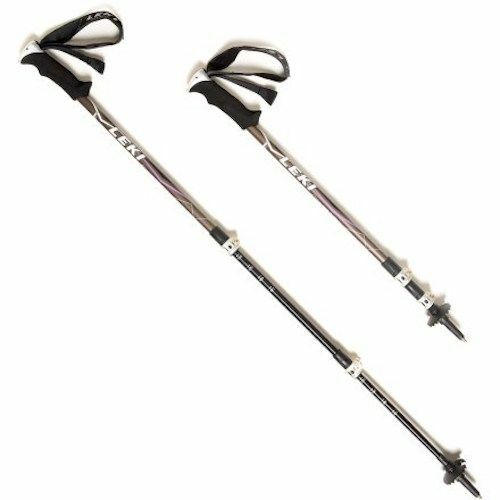 These Leki Legacy Trekking Poles are $74.89. 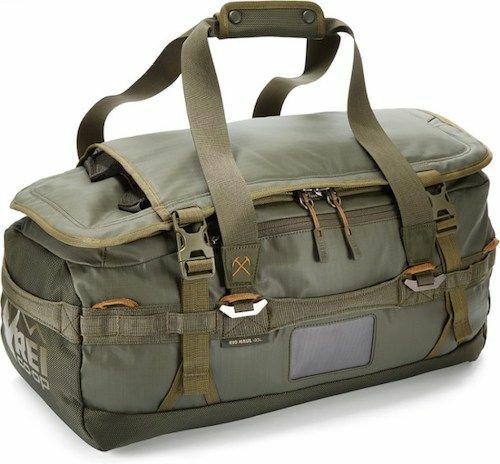 The REI Big Haul 40 Duffel carries 40 liters and comes in multiple colors. And right now it’s $62.89. Sometimes, when you’re on a bike, you really want easy access to your stuff. And you can’t get easier access than having it right at your handlebar. 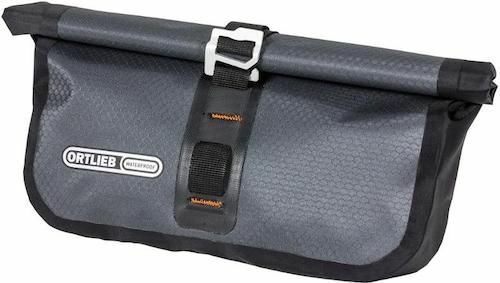 The Ortlieb Accessory Pack Handlebar Bag is only $56.19. Ortlieb is one of the premier makers of bike bags and paniers, and right now, their products are all 25 percent off. Matador’s “What to pack” team works with top brands whose values we believe in and we scour the internet to bring you the best deals on gear. When you buy the products we’ve reviewed, we earn a small affiliate commission.